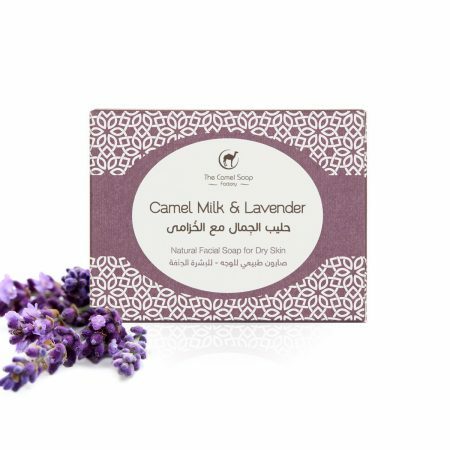 The Bedouin of the Arabian deserts have known this for centuries, and were well aware of the benefits of Camel milk as a cosmetic product. 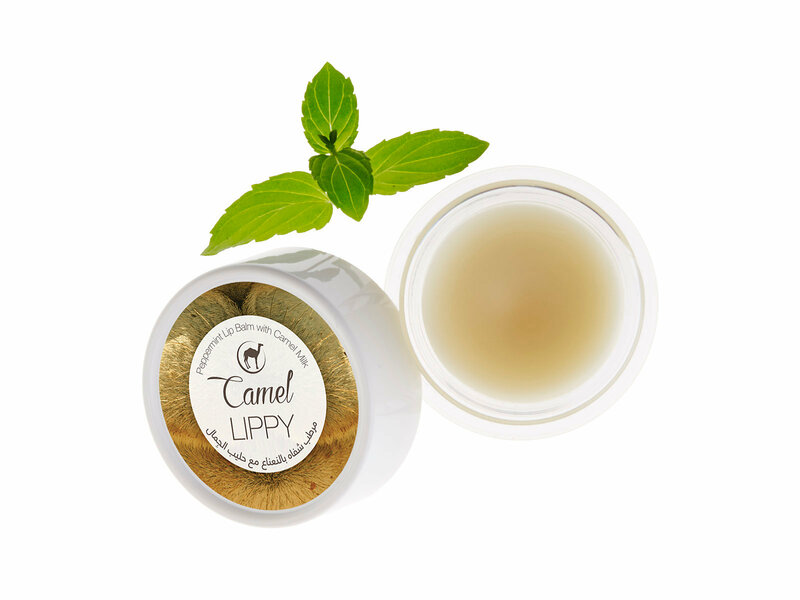 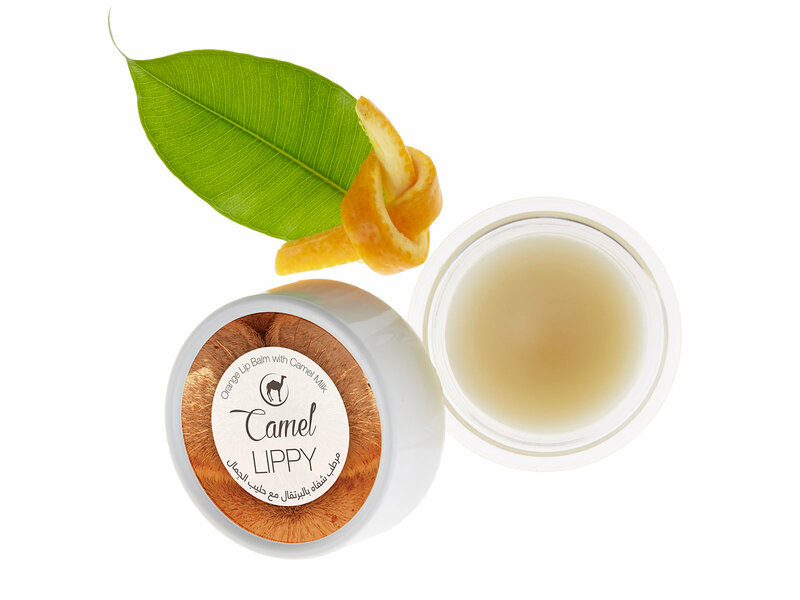 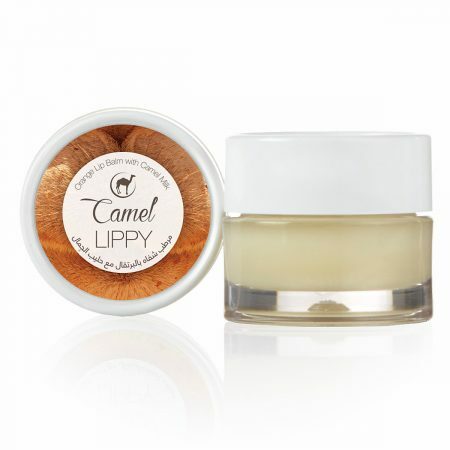 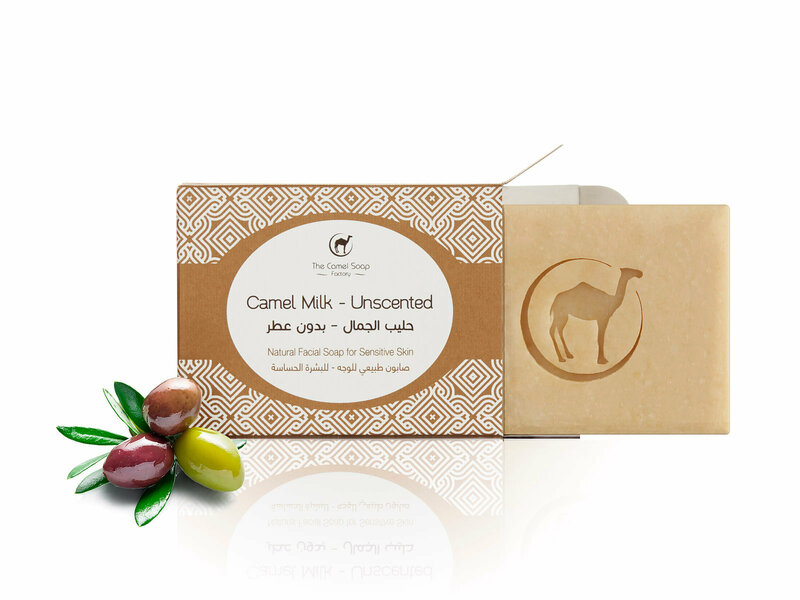 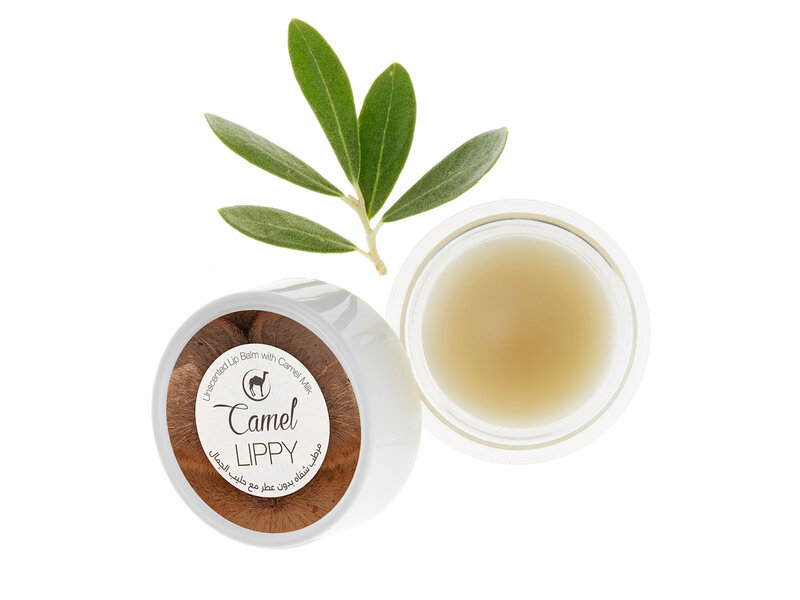 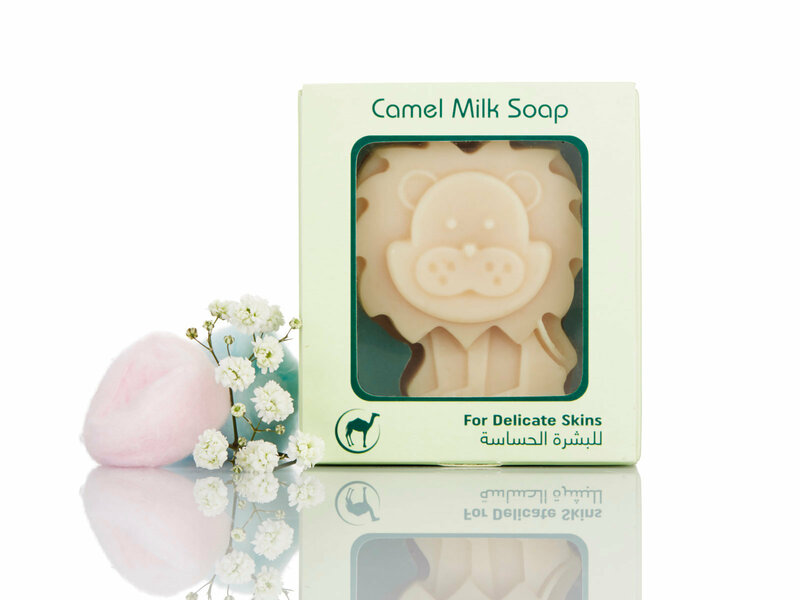 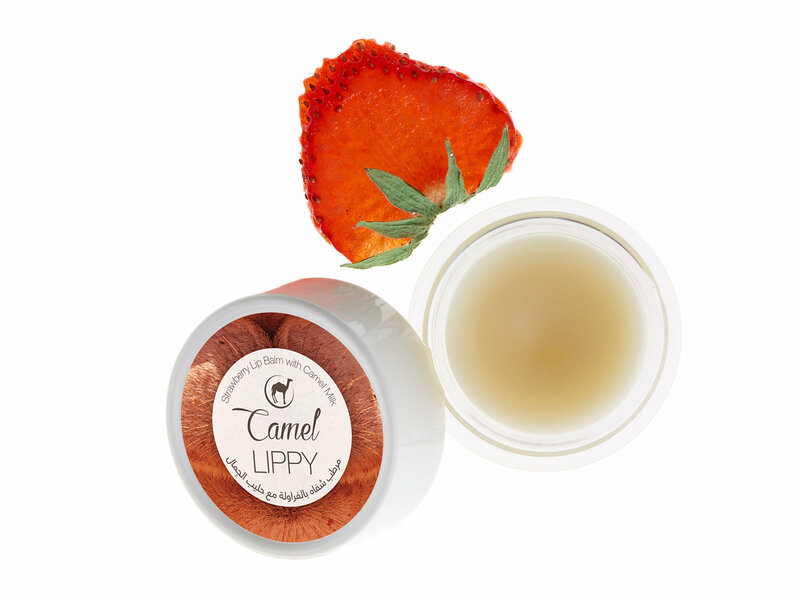 Camel milk has natural anti-bacterial properties that help to reduce acne bacteria on the skin and the high alpha-hydroxy acid content is a great aid to smoothing fine lines. 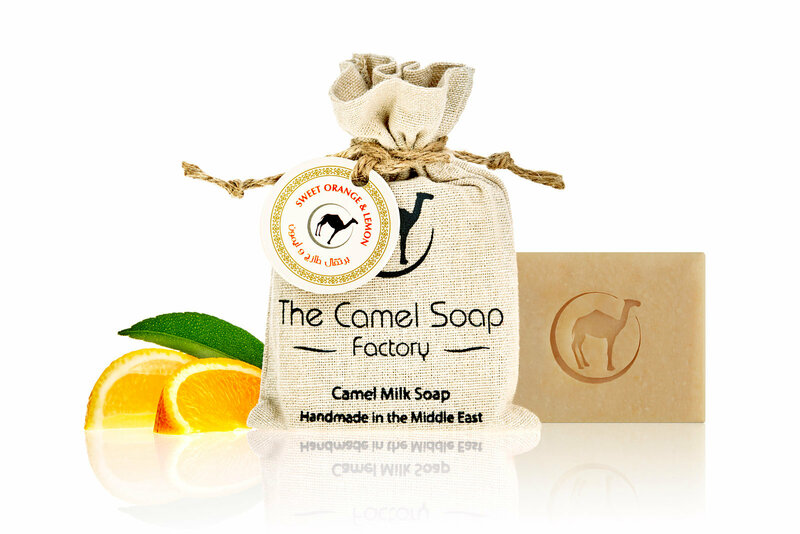 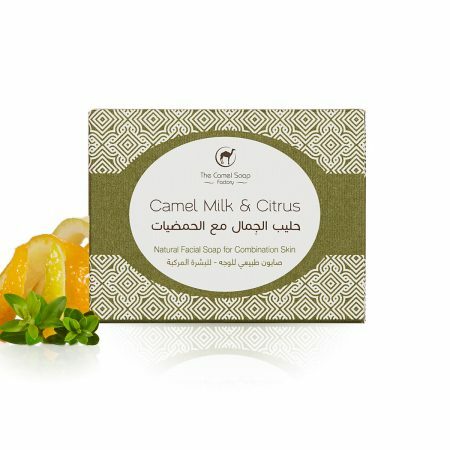 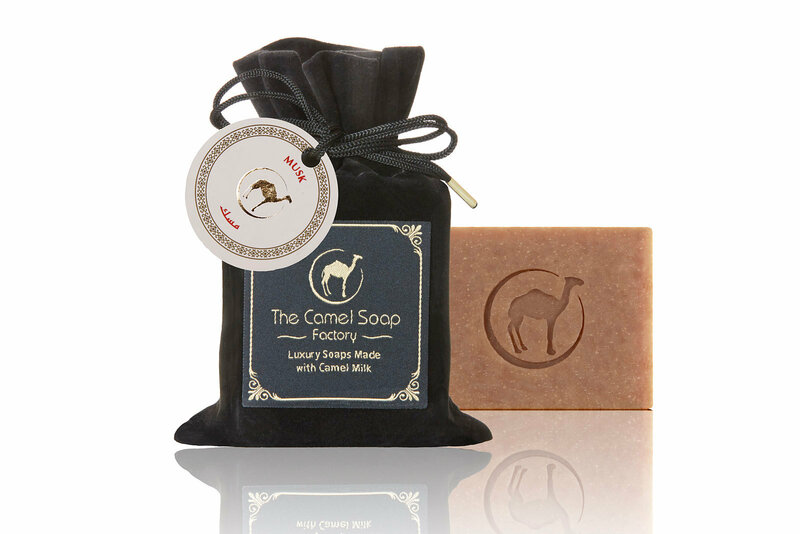 In a world filled with synthetic chemicals and detergents, we at The Camel Soap Factory are dedicated to creating a truly unique and natural cleansing experience. 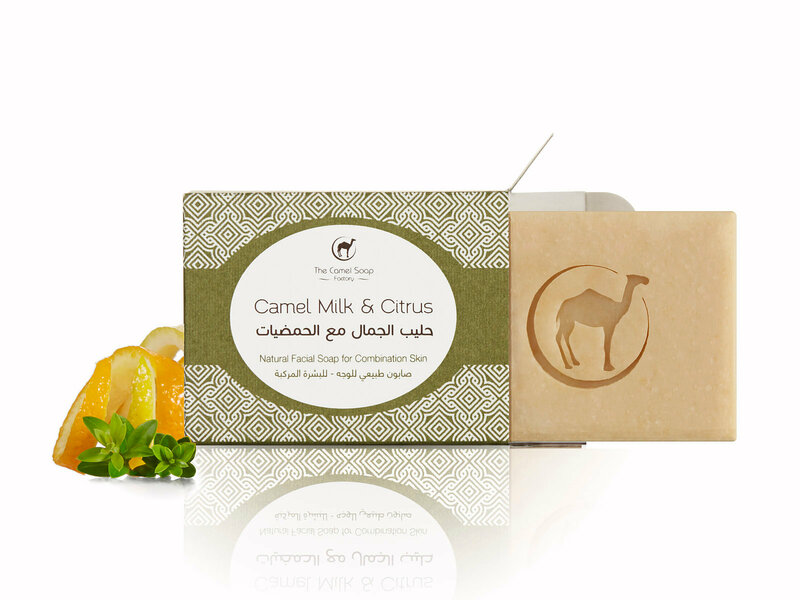 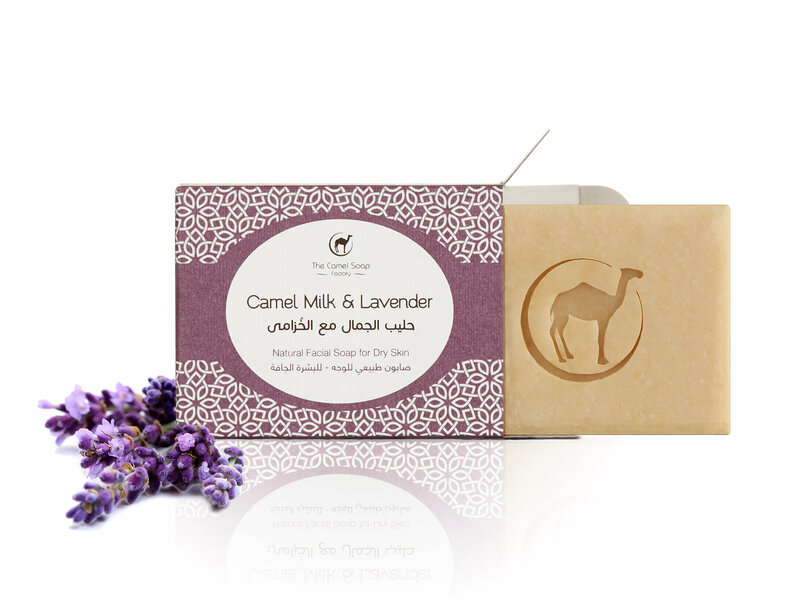 We use only the most natural and wholesome ingredients to produce camel milk and olive oil soaps which are entirely free of synthetic ingredients:- no parabens, no sulphates and no artificial colours. 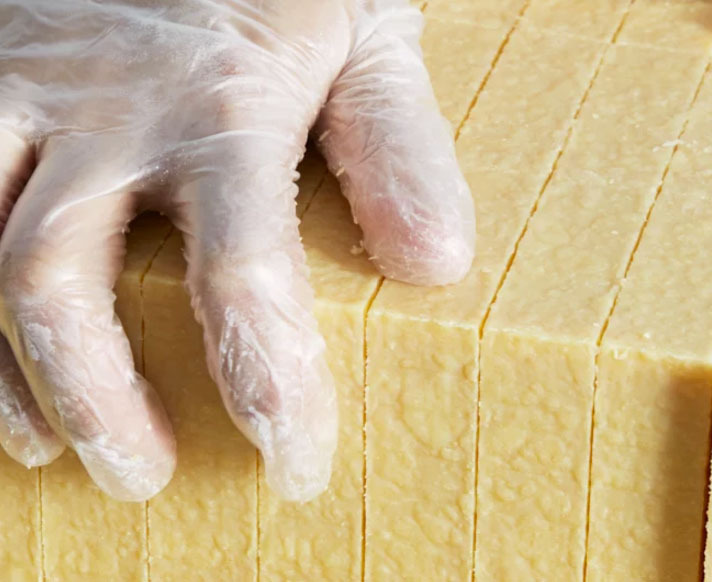 Our soaps are made by hand in small batches everyday. 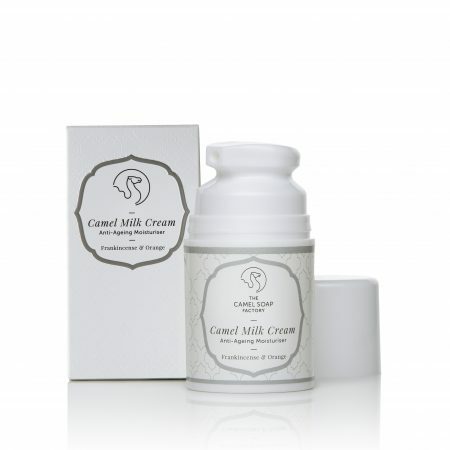 Following a centuries old tradition, we formulate and mix our incredible products to meet the highest standards so as to provide the absolute finest and most beneficial body and skin care products we can. 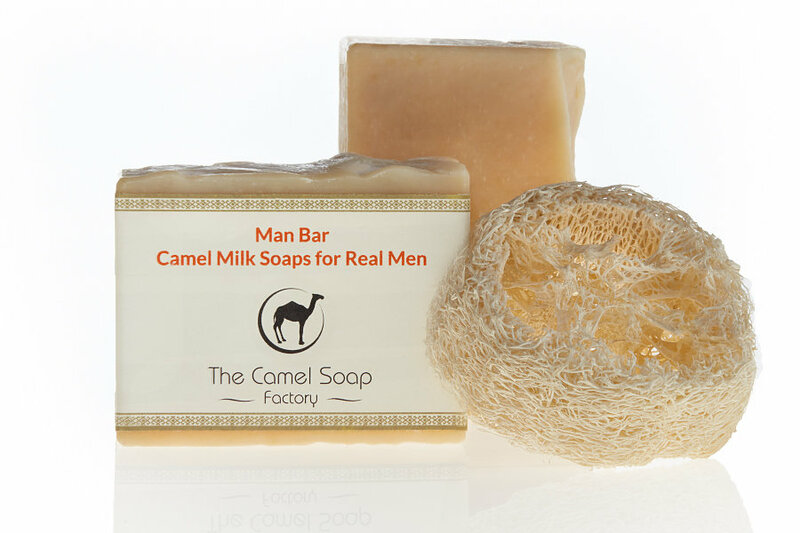 Our soaps are made the old fashioned way – with love! 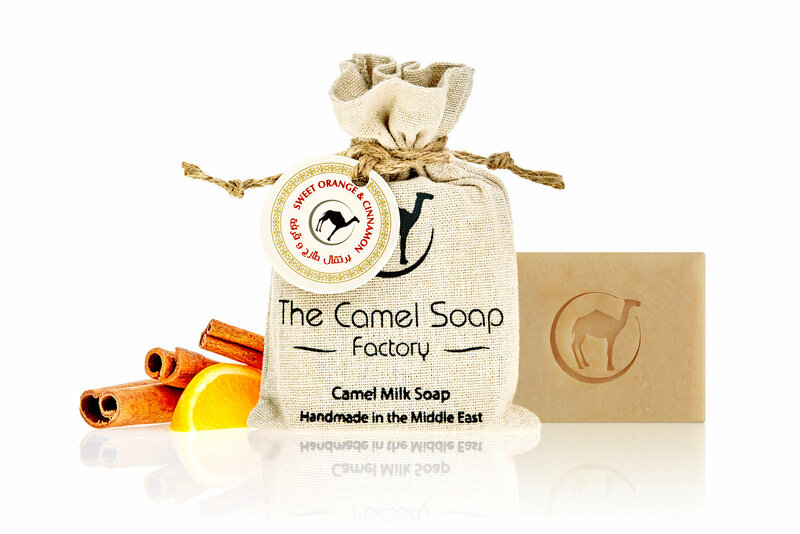 We deliver fast in Sweden and abroad.